Mudgee Public has been actively involved in both "The Western Challenge" and Premieres Debating Competition. This year we are competing in the Premiers debating challenge. This debate is a 1 hour preparation debate. students are competing against Dubbo South, Dubbo Central and Dubbo West in zone 3. 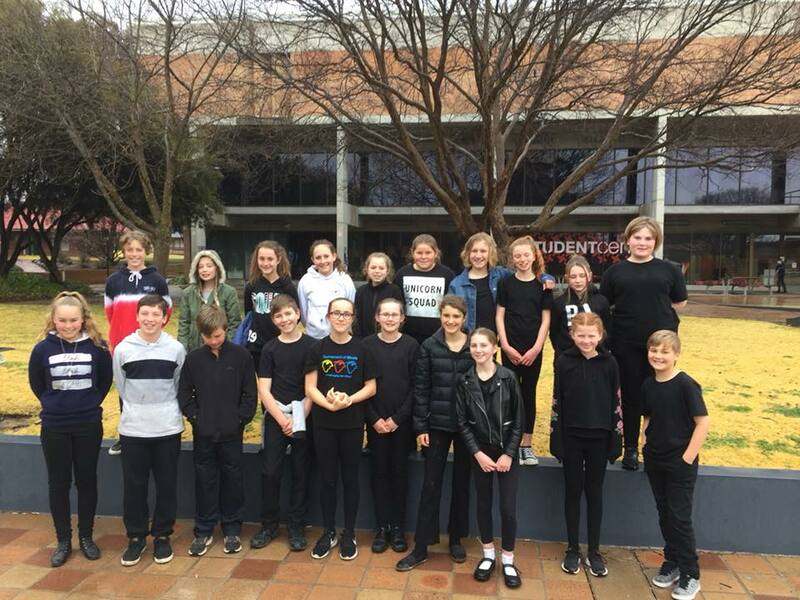 Mudgee Public participates in the Multicultural Public Speaking Competition and the local annual Roger Wotton Public Speaking Competition. Both Stage 2 and Stage 3 students have achieved excellent results in both local and regional competitions. In 2018, Daniel Pegg represented our school for the 2nd time in the regional finals at Wagga. The Roger Wotten and Kevin Pye Public Speaking competitions are hosted by Mudgee Public School each year. 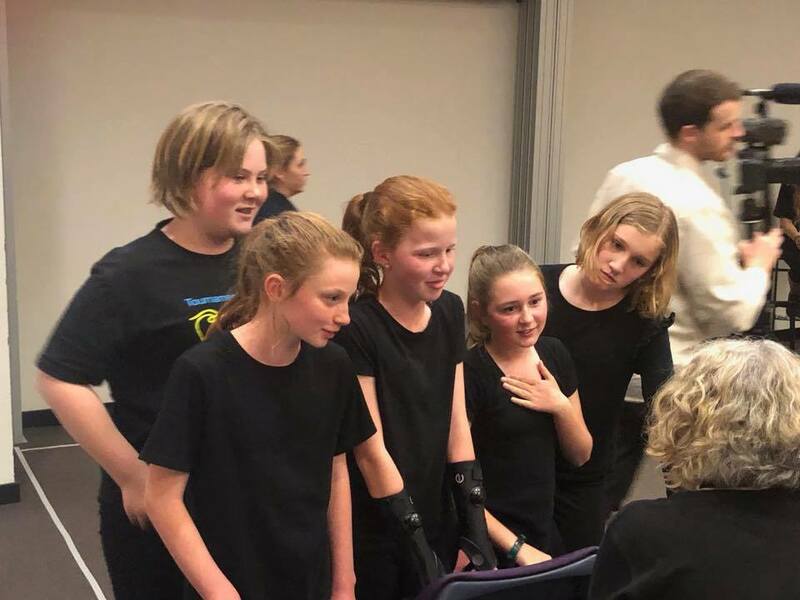 Mudgee Public has built up a strong reputation in this creative and challenging extra curricula activity. In 2017, teams performed in both Language Literature and Social Sciences disciplines, with the Social Sciences and Language, Literature teams winning the final and going on to perform at the State Final at the UNSW. The Social Science team was awarded honours at the state competition which is outstanding. 21 students will be participating in Tournament of Minds. They will be working hard to create a 10 minute play that addresses a challenge in the disciplines of Language Literacy, Social Science and The Arts. The Western Final of TOM will be held on the 26th of August at Charles Sturt Uni, Bathurst. A huge thank you to Mrs McRae,Mrs Caligari and Mrs Baddock for all their work with each team. Congratulations to all of the students, Mudgee Public School can well proud of all that you have done. On the 25th of September, Cooper and Will attended the NAIDOC public speaking in Dubbo. The topic of the speech is the 2018 NAIDOC Week theme, "Because of her we can!". The boys have worked very hard to put the speech together. 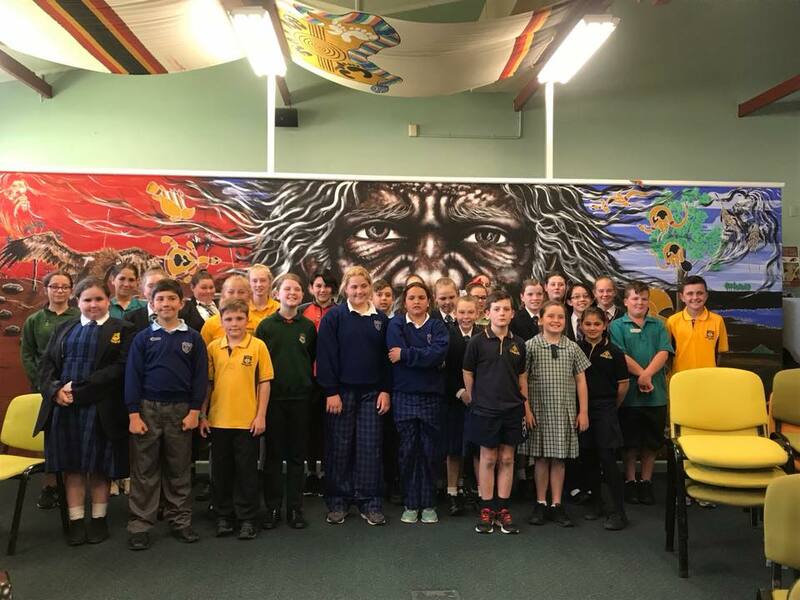 They have presented at school assemblies and also to visiting School Directors and the Mudgee Network Principal's group.